Looking to add scale details to your crawler or custom body? 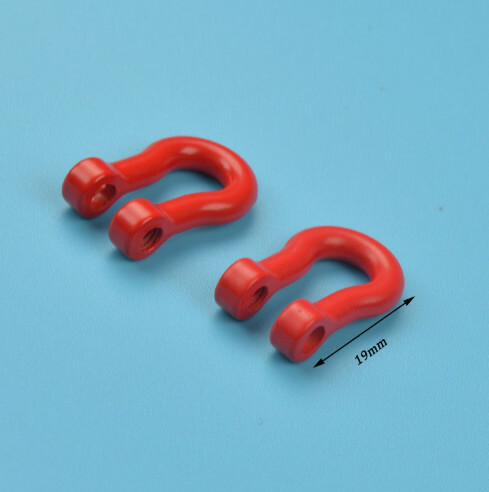 Check out these scale aluminum tow shackles! 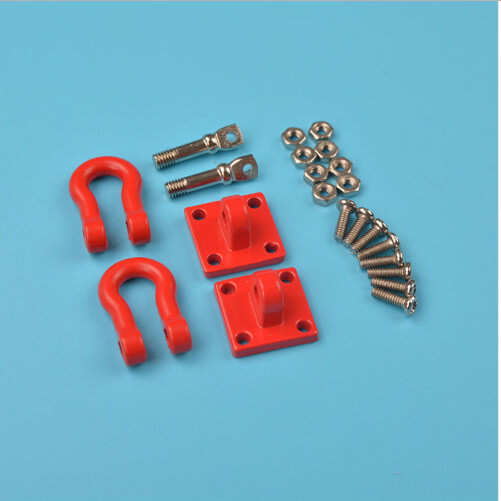 These are sold in pairs and include powdercoated shackles and mounting bases plus all installation hardware. 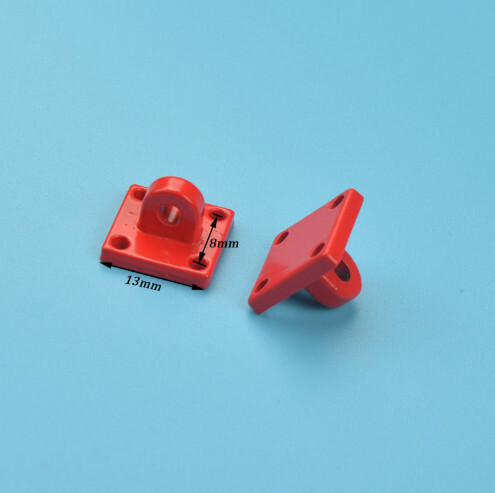 Bases measure 13mm square with a 8mm hole pattern. Shackles measure approximately 19mm long. Shipping Charges: This item has a flat $5.00 shipping charge. This product was added to our catalog on 11/15/2012.